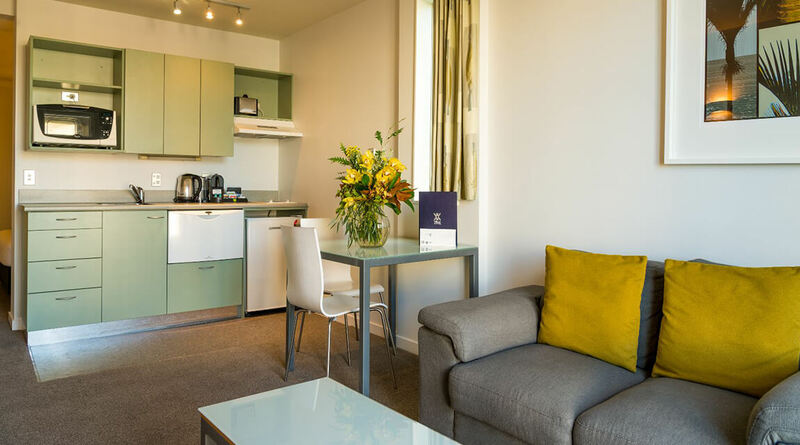 With a choice of studio style or open plan one bedroom options, Astelia Apartment Hotel combines space, value and location. 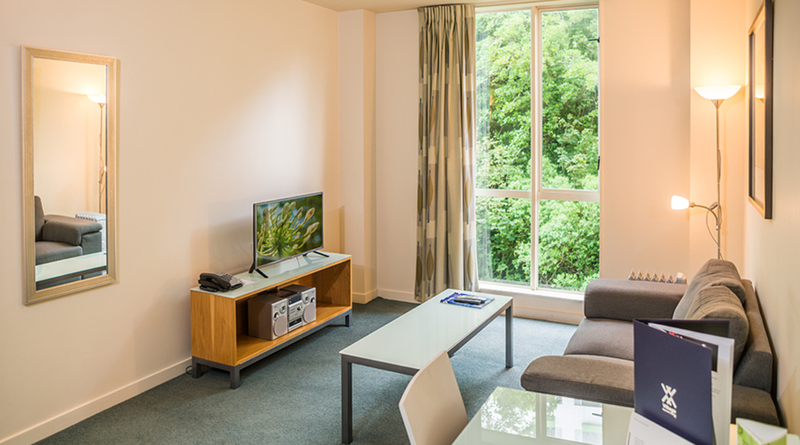 Each apartment has everything a hotel offers plus in-room laundry facilities, SKY TV and full kitchenettes. 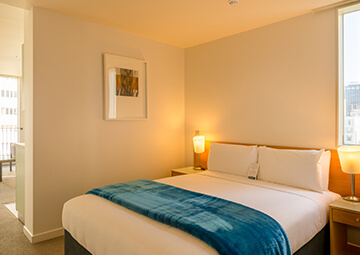 Astelia is located in the shopping quarter of Willis Street. 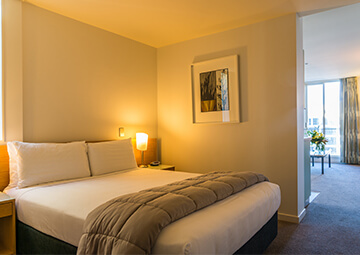 This offers handy access to the entertainment and café culture of Cuba Street and dining out and nightlife options of Courtenay Place. Astelia is a short walking commute to the business district. 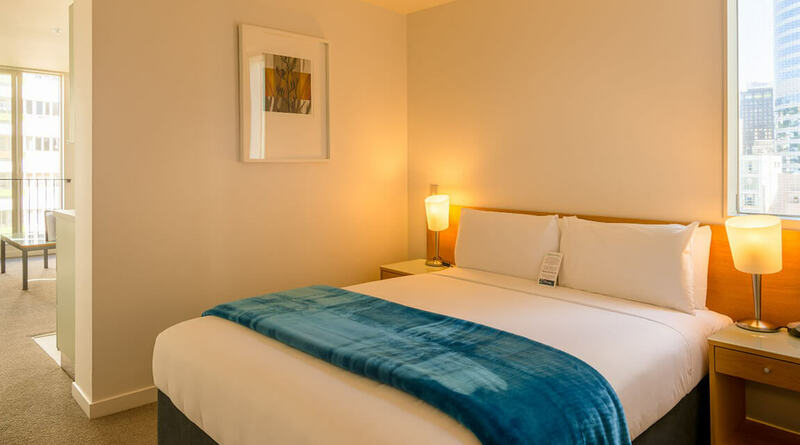 During the day, take a stroll along the waterfront or a look around Te Papa Museum, just a 15 minute walk from your apartment. 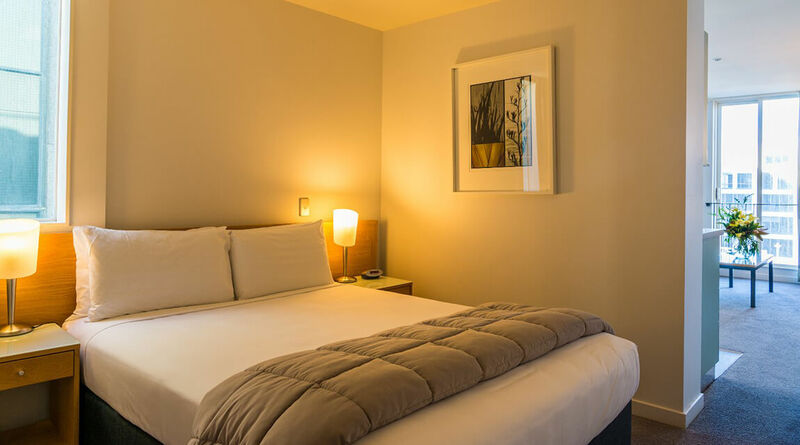 This open-plan studio apartment features a queen bed, kitchenette, laundry facilities, a private bathroom and a spacious living area. 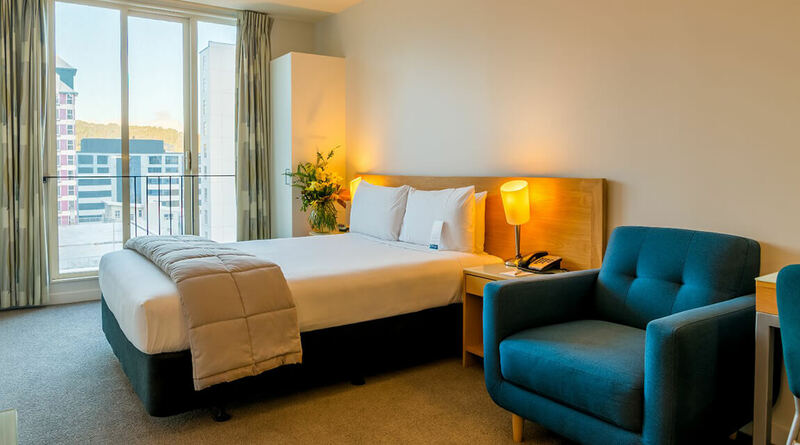 The Premium Studio apartment on the exclusive and newly refurbished 9th floor features a spacious, open-plan layout. 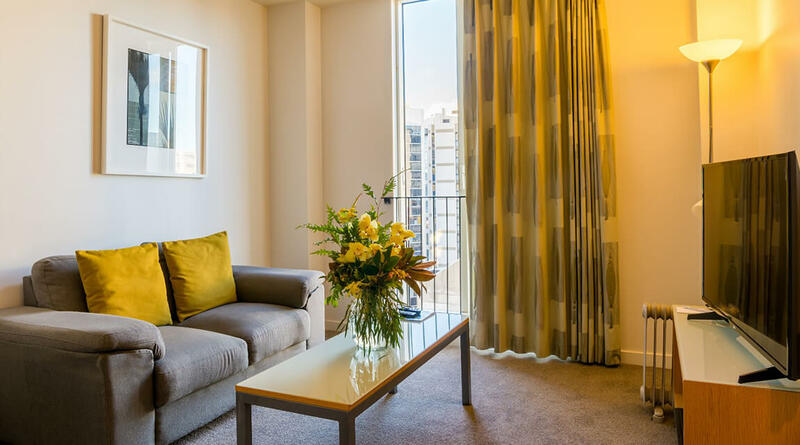 A Floor to ceiling window bathes the rooms in natural light and offer views across Wellington. 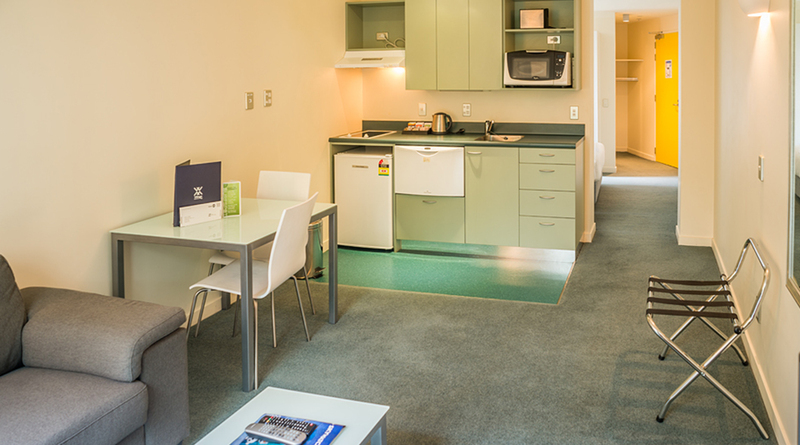 Unlimited Nespresso is on offer in its well-stocked kitchenette where you can easily cook your meals. 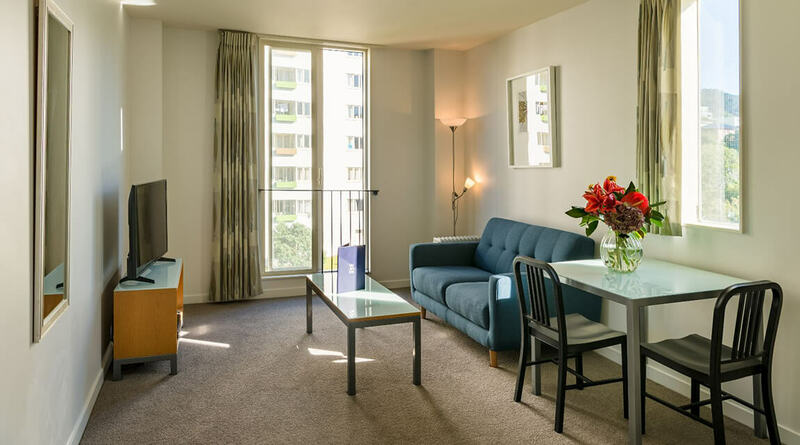 The dining and lounge areas offer comfortable, fresh furnishings. 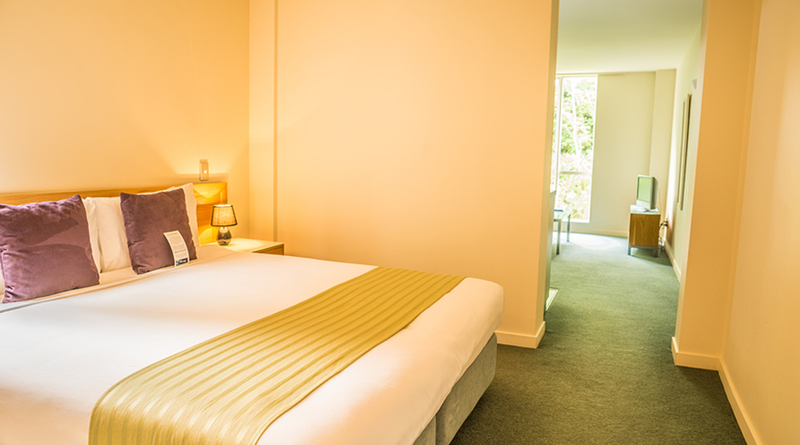 A complimentary newspaper, luxury robes, hair dryers and superior-quality bed linen are all part of your stay. 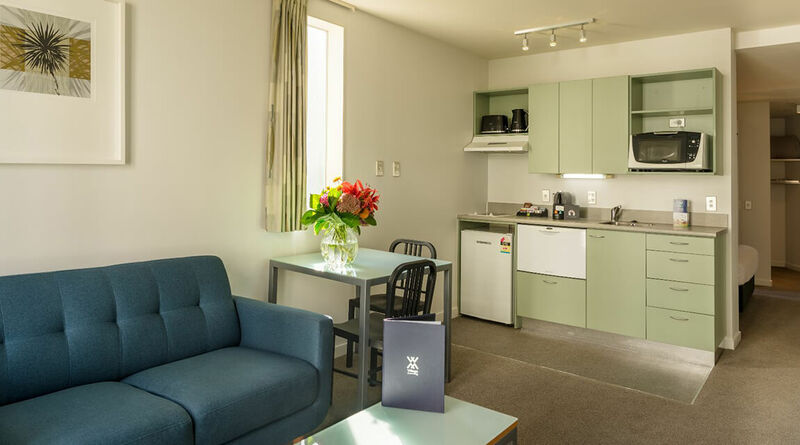 We are at 156 Willis Street a 15 minute drive from Wellington International Airport - taxi charge approx $36. 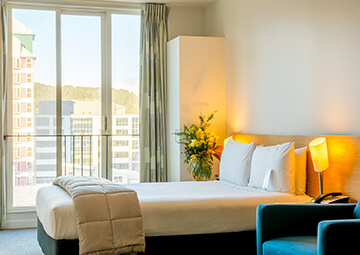 When coming into Wellington from the motorway, turn left (onto Willis Street)at the first intersection after the Terrace Tunnel. 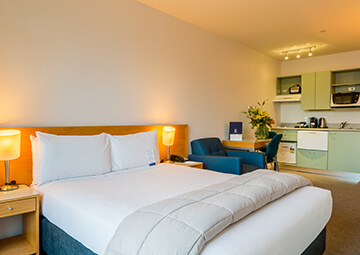 We are located on the left hand side, number 156. 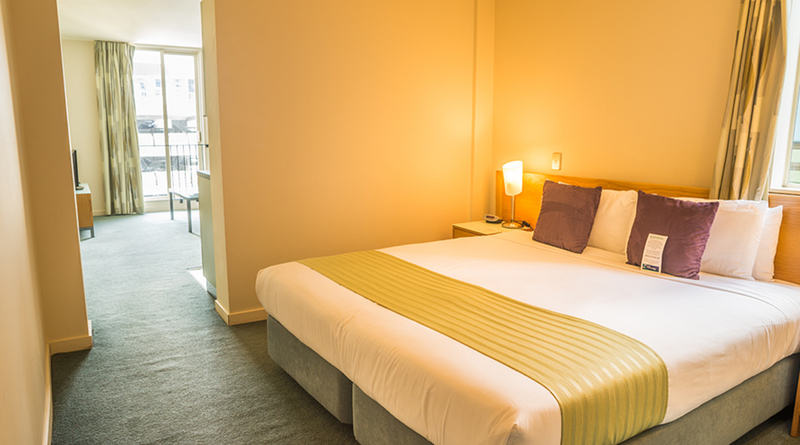 Limited number of spaces available directly opposite the hotel at a rate of $27.00 per night, please contact hotel to book in advance. 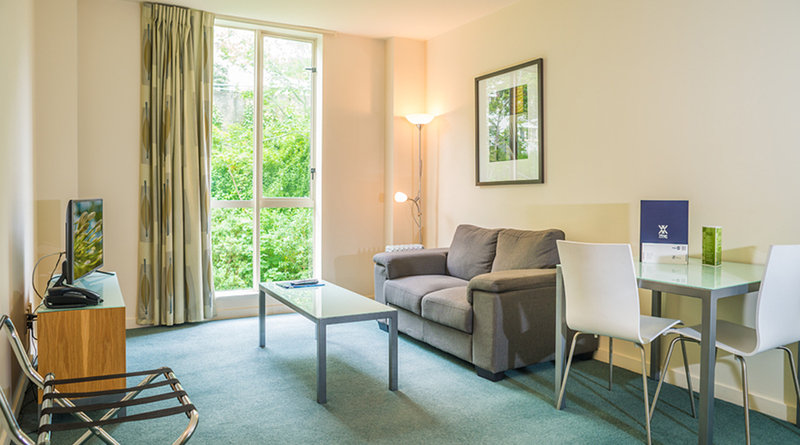 Once you have booked a space please check-in with reception before parking. 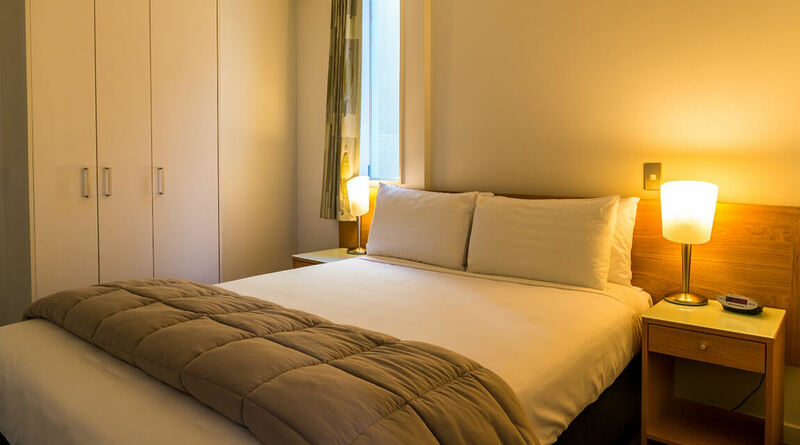 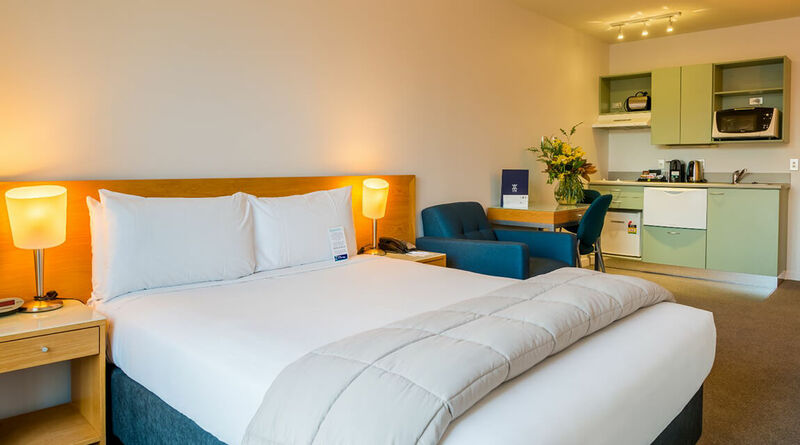 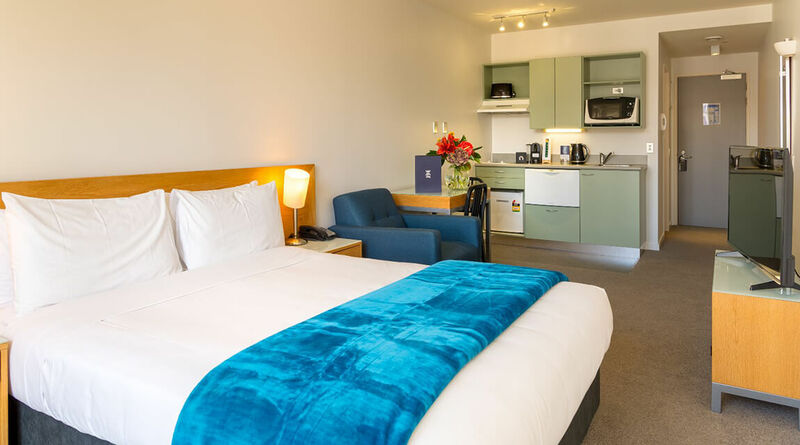 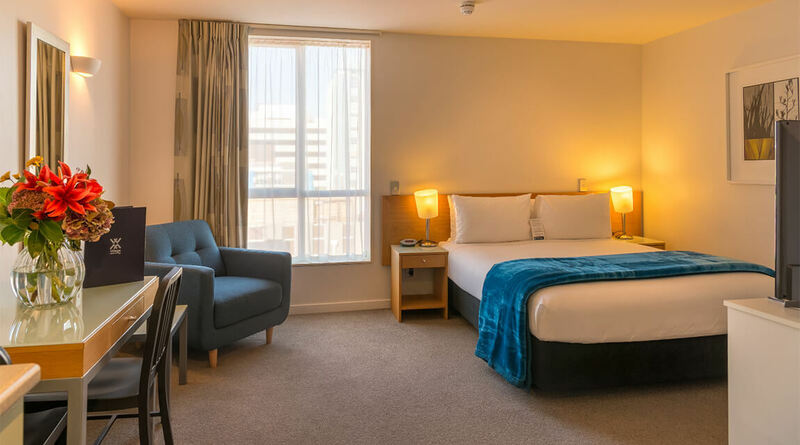 Astelia Apartment Hotel is a short stroll to the designer boutiques and department stores on Lambton Quay, The Cable Car, Botanic Gardens, Te Papa, Museum of New Zealand, Parliament "The Beehive", Wellington Convention Centre and WestpacTrust Stadium. 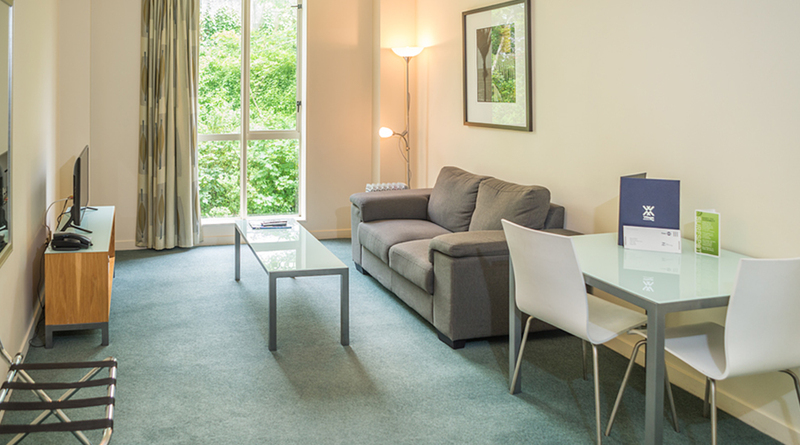 3 minute walk from main bus routes.